Kansas Jayhawks vs. Texas Longhorns Hoglund Ballpark, Lawrence, Kansas, USA Cheapest in Lawrence! This event has the cheapest Kansas Jayhawks vs. Texas Longhorns tickets in Lawrence available on our site. Texas Longhorns vs. Oklahoma Sooners UFCU Disch–Falk Field, Austin, USA Cheapest in Austin! 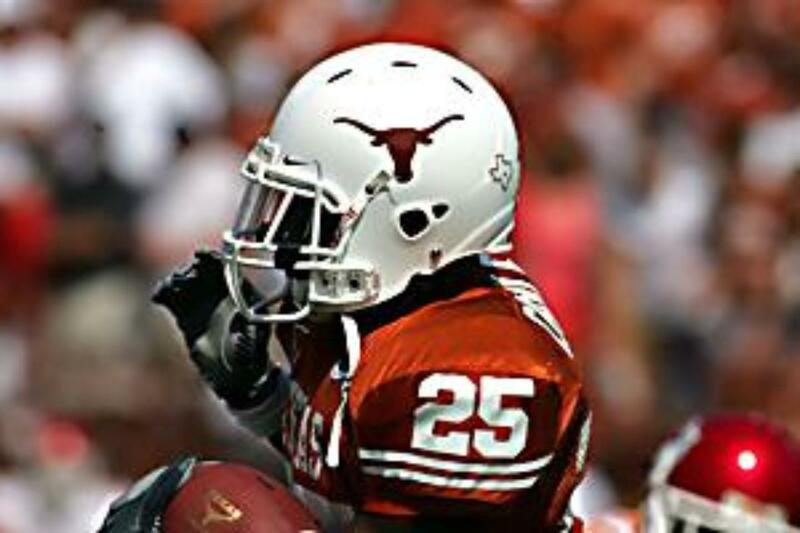 This event has the cheapest Texas Longhorns vs. Oklahoma Sooners tickets in Austin available on our site.